You could continue to live in you Denver home even after the bank foreclosed because you stopped making the payments. 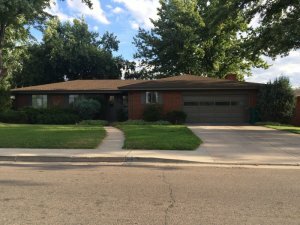 But, what they had found is that when a Denver foreclosed house goes vacant… there is a much greater chance that the house will fall into disrepair. Often times the bank would rather have you in the property even after you stop paying your payments and the foreclosure is started because it wards of vandals and keeps the house in good working order.